PEACH GARDEN CATERING respects the privacy of all our customers and business contacts, and is committed to safeguard the personal information you provide to us. This policy has been developed so that you can understand how we collect, use, disclose and protect your personal information. If you have any questions, please send an email to dpo@peachgarden.com.sg. If you choose to use our services, we may require you to provide contact and identity information and other personal information. By submitting your contact details to PEACH GARDEN CATERING, you expressly request to receive and agree to receive commercial communications and marketing material from PEACH GARDEN CATERING. You may decline to provide any of the information required, by choosing not to use that particular service or feature. 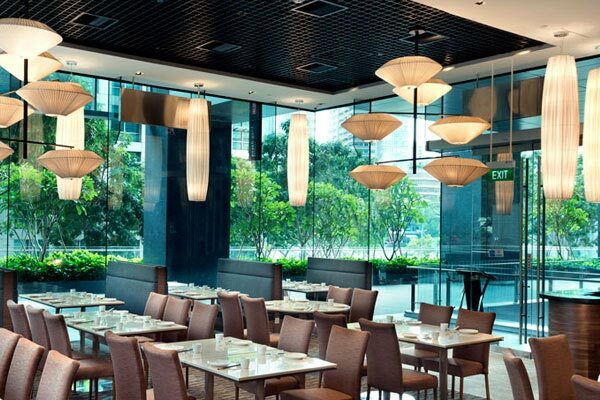 Your information is stored on PEACH GARDEN CATERING’s servers located in Singapore. We use such procedural and technical safeguards as we deem necessary to protect your privacy and to protect your personal information against loss, theft and unauthorised access and disclosure. Such safeguards include but are not limited to the use of encryption, firewalls and Secure Socket Layer technology. We will also employ the appropriate security techniques to protect data against loss, theft, and unauthorized access by users inside and outside PEACH GARDEN CATERING. However PEACH GARDEN CATERING does not represent or warrant that there will not be, and hereby disclaims any responsibility or liability directly or indirectly arising out of or in connection with, any loss, theft, or unauthorised access, use or disclosure of any information held or maintained by us.